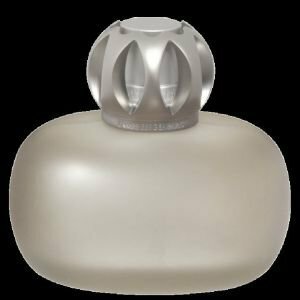 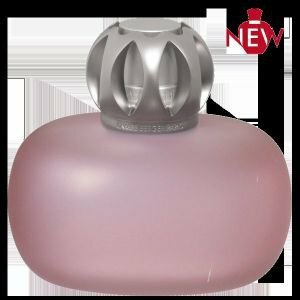 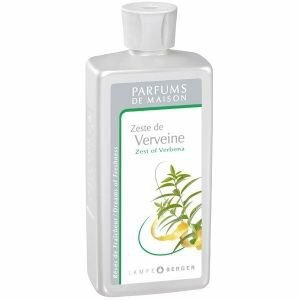 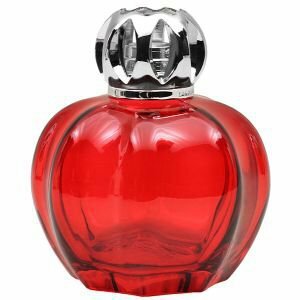 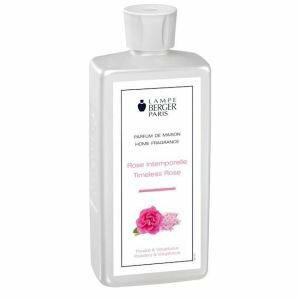 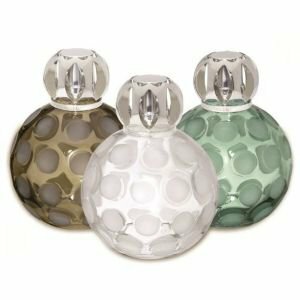 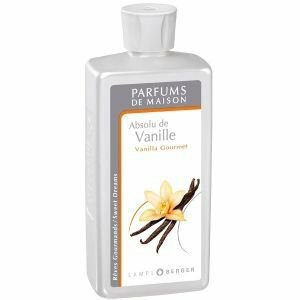 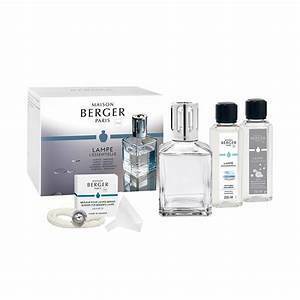 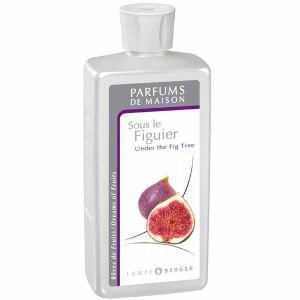 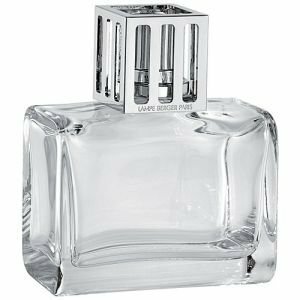 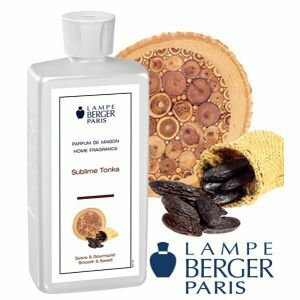 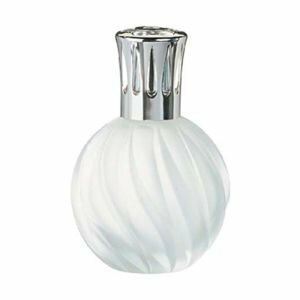 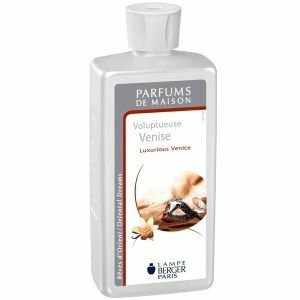 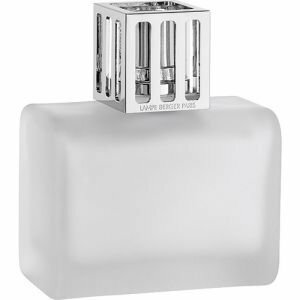 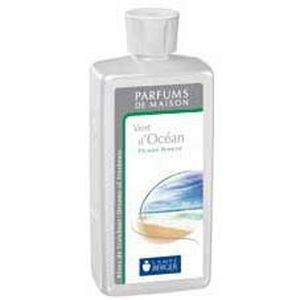 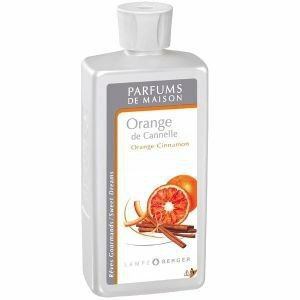 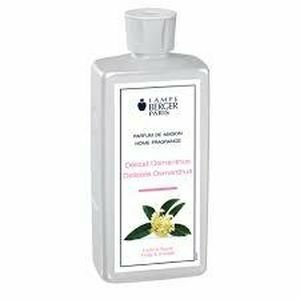 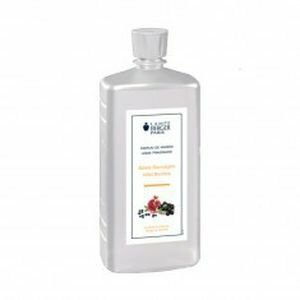 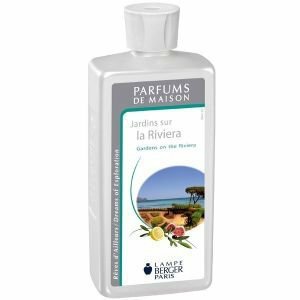 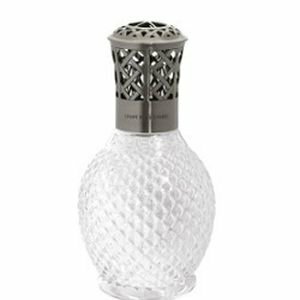 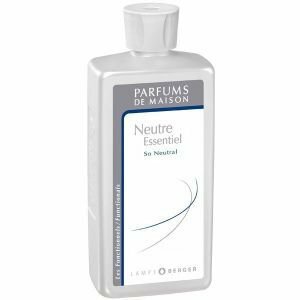 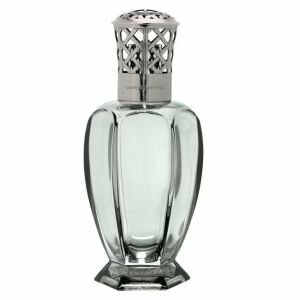 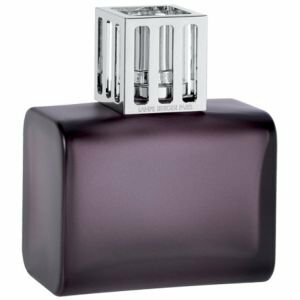 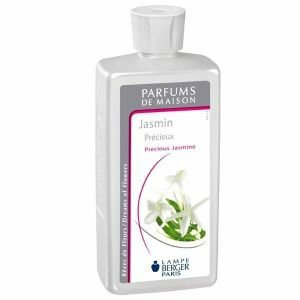 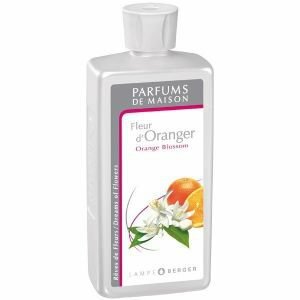 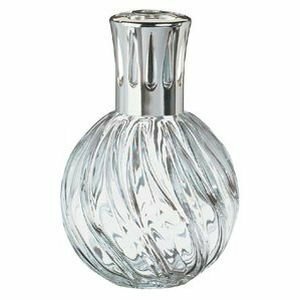 Maison Berger (formerly Lampe Berger) Fragrance - Invented over 100 years ago to eliminate smells of cooking and cigarette smoke in Parisien Cafes, Maison Berger are renowned the world over for being both decorative additions to a home as well as functional. 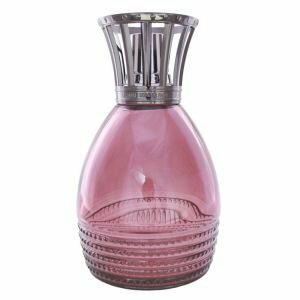 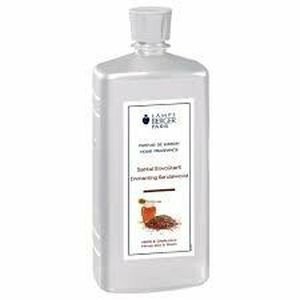 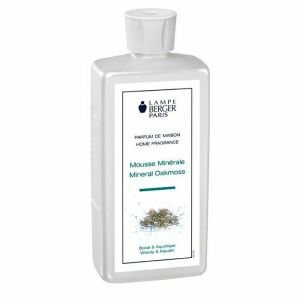 The patented system elimates odours whilst gently fragrancing your home. 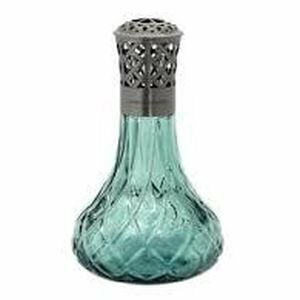 Perfect for eliminating the smell of curries, fried food and fish as well cigarette smoke. 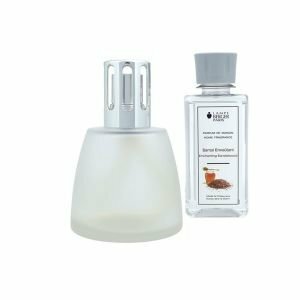 A must have for all dog owners. 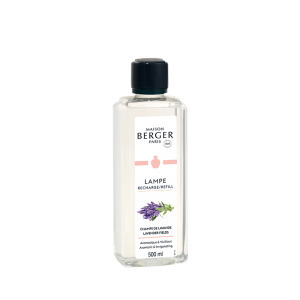 Choose from our wide selection of Maison Berger lamps and fragrances. 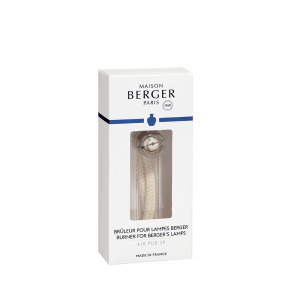 All of our Maison Berger lamps are boxed and make a perfect gift.